A great car model name can command respect or give a car character, such as a HSV Senator, or Suzuki Swift. Throughout the years though, there have been some questionable decisions made by manufacturers regarding the naming of a model. We’ve compiled a list of our Top 10 worst/most bizarre/confusing car names of all time. 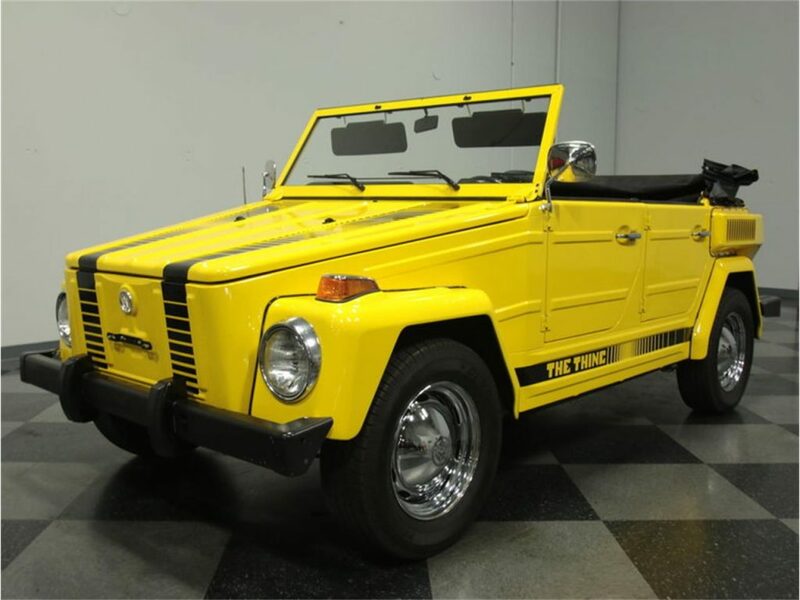 “Just bought a new Volkswagen Thing”… The person responsible for naming this VW must have been having a bad day and skipped their morning coffee as this name is probably as uninspiring as they come. In their defence, there was a World War going on at the time, we would have probably been a little preoccupied too. 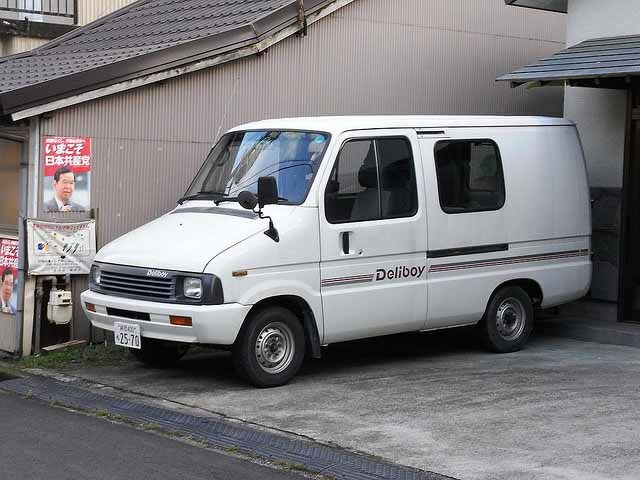 Just thinking about the Toyota Deliboy makes us hungry for salami and swiss cheese by the slice. Apparently not a big seller for Toyota during it’s existence in the late 80’s and early 90’s, we can’t imagine why production stopped on this pastrami-inspired pick-up. Sicilian olive anyone? 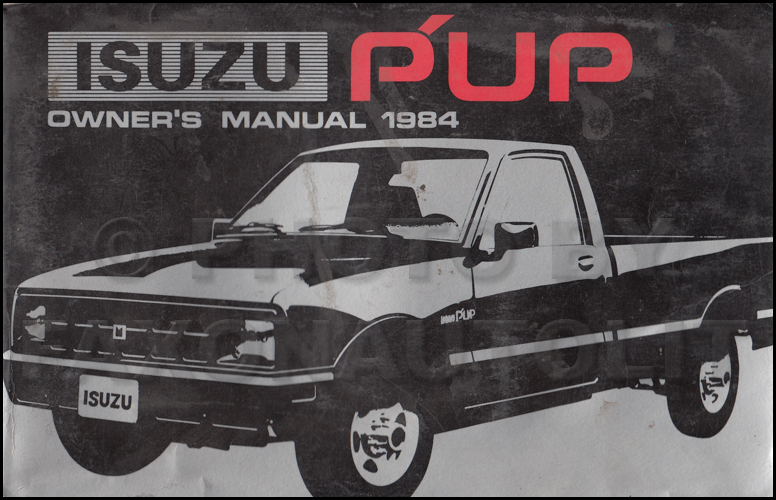 Number 8 on our list is the Isuzu P’Up. Short for “pick-up”, we think the name is actually kind of cute, mainly because we’re suckers for anything dog-related. 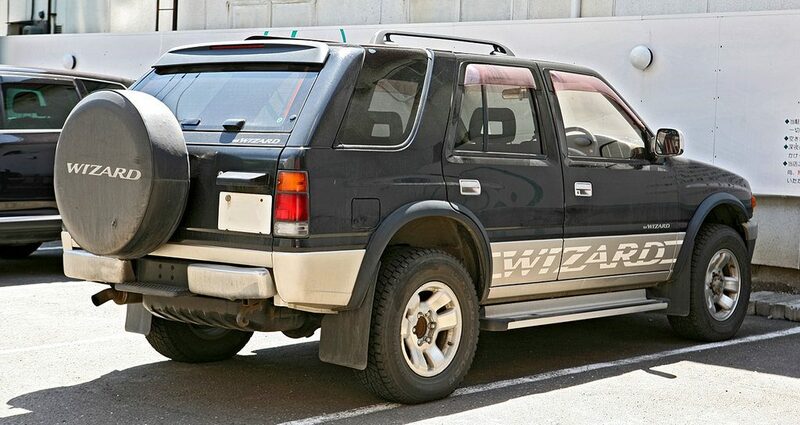 Would be better with furry ears and a tail though, just a suggestion for the re-birth of this one Isuzu. 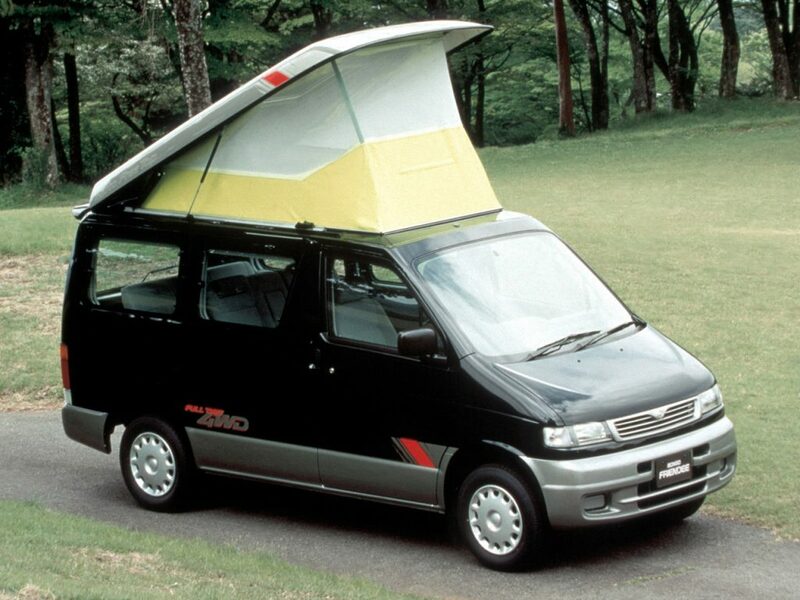 This is what happens during marketing think tank sessions, random words get thrown around the room and before you know it, the Mazda Bongo Friendee is born. Unverified sources tell us that Mazda Bongos were only sold to drivers with a full head of dreadlocks and adequately tie-dyed clothing. Curious as to whether a Gremlin might mean something different in the U.S, we actually googled Gremlin to check. Unfortunately, our curiosity confirmed what we already knew, and AMC named this car after a “mischievous sprite regarded as responsible for an unexplained mechanical problem or fault.” Named by Time as one of the Top 50 worst cars of all time, it’s really not necessary for us to rub any more salt in this wound. For a cute and compact car, Wingle might have fit the bill, although it does sound like it would be more suited as a character in a children’s cartoon (Adventures of Wingle the Wombat sounds like a show worth watching). 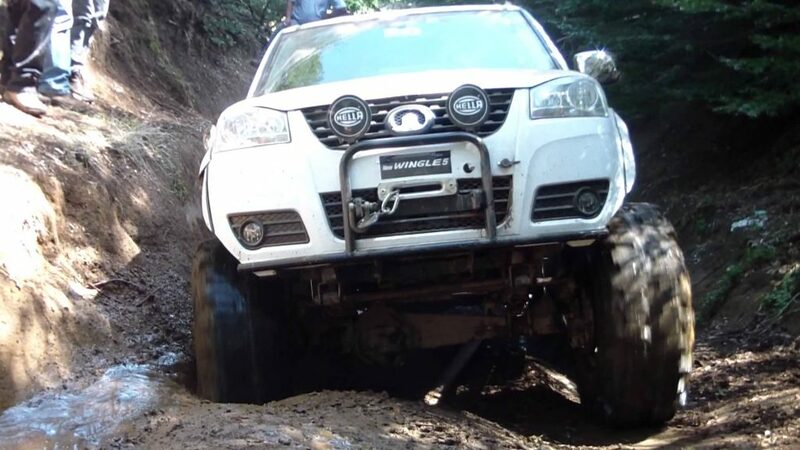 However, for a tough and sturdy pickup truck, we think Great Wall may have missed the mark. Sorry guys! One for the vegan car-buyers, Mitsubishi may have arrived several years too early to the paleo party with the Lettuce. Perhaps doomed from the start, the Minica Lettuce was perplexingly released with three doors, 2 on one side and 1 on the other. 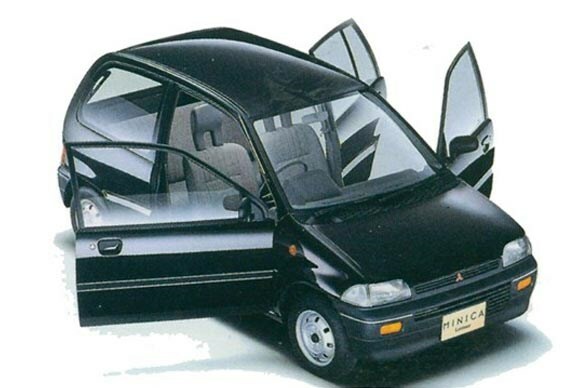 We will eagerly await prototype leaks and specification details of the new Mitsubishi Acai Bowl. 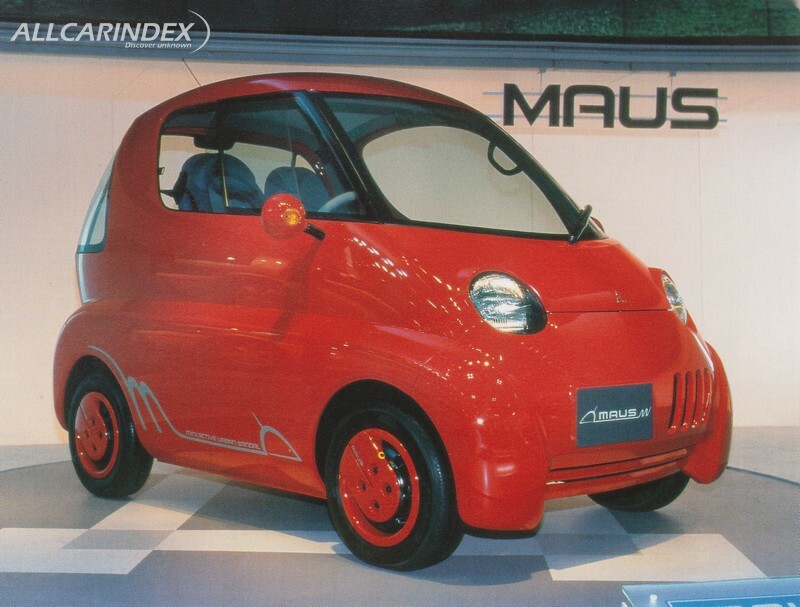 The Mitsubishi MAUS, apparently an acronym for the Mini Active Urban Sandal. Our hunch is that someone misspelt “Mouse” on the paperwork and the product team had to think on the spot, looked down and said “sandal!”. Thankfully the Mini Active Urban Sandal is incredibly adorable, so can almost be forgiven for it’s incredibly ridiculous name. If Harry Potter was ever going to trade in his broomstick, Isuzu were hoping he’d snap up a Mysterious Utility Wizard, become their brand ambassador and thus sales would skyrocket. Unfortunately, no one told Isuzu that Harry Potter is a fictional character until post-production, so they had to shorten it to the MU Wizard and hope no one noticed the Wizard part. We noticed Isuzu, so don’t even try and conjure up an explanation. With one look at the Honda Life Dunk we feel hollow inside. 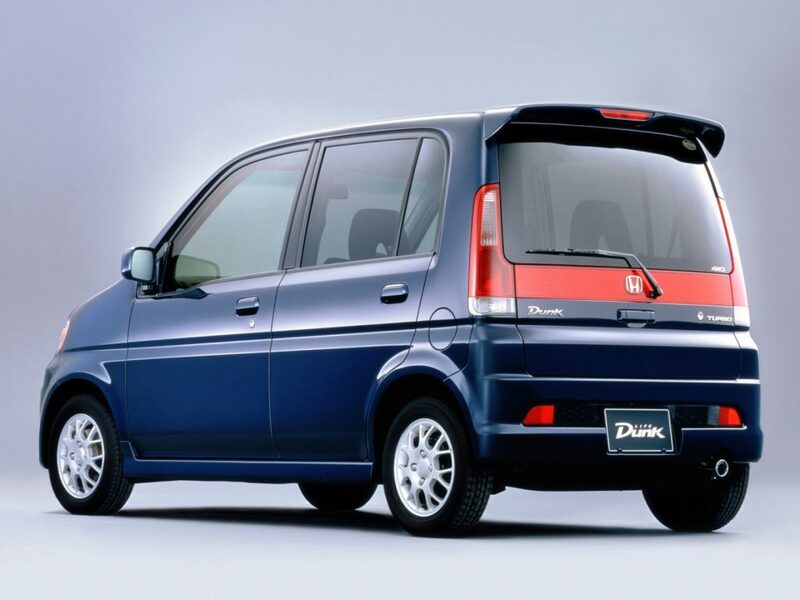 Obviously Honda is a good friend of ours, but this is probably the most depressing name for a car EVER aside from “Rock Bottom”, “Poor Life Choices” or “You Will Die Alone”. We feel like the Honda Life Dunk needs a win, so it’s taken out our Number One spot! Now, let’s never speak of it again and let our thoughts drift to the Adventures of Wingle the Wombat instead.